The welfare of horses is paramount at The Club at Las Campanas Equestrian Center and meticulous care is taken in all board and care efforts. 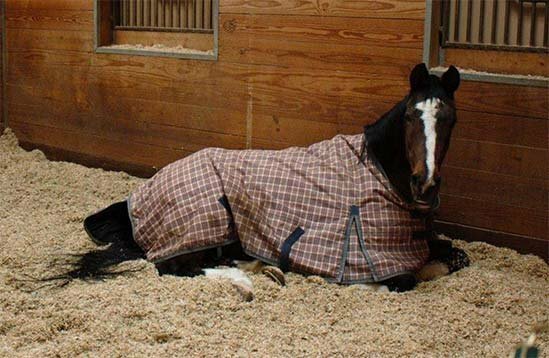 Horses are turned out in large, sandy paddocks, fed three times daily, blanketed and unblanketed as weather necessitates, and provided with on-site night watch and emergency assistance. Every need of a horse and every wish of a member are attended to with the care and attention to detail expected of a premier facility. The Club’s Equestrian Center is home to many happy member-owned horses as well as our own club-owned horses. We can accommodate most boarder’s needs and larger horses can enjoy double stalls.